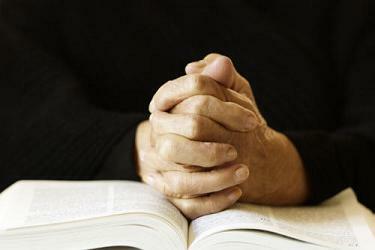 We believe prayer is a vital part of the church and would love to pray for you. If you have something that you'd like us to pray for, please fill out the form below. Also, we'd love to hear your Shouts of Praise!